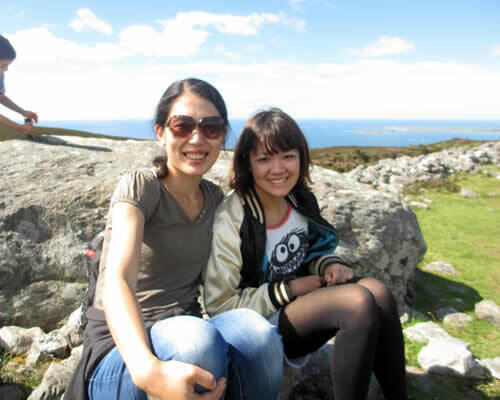 Learn English in Ireland with our Irish homestay program. We offer daily English language lessons combined with language exchange experiences, activities and excursions. Our lessons run on a one to one basis all year round and during the spring and summer months we run group English Languages courses with small class sizes. 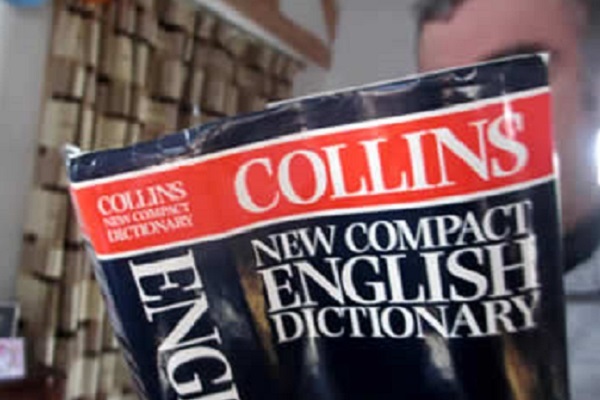 We cater for all levels of English language tuition, from beginner to business standard. We offer discounted rates for groups of students. 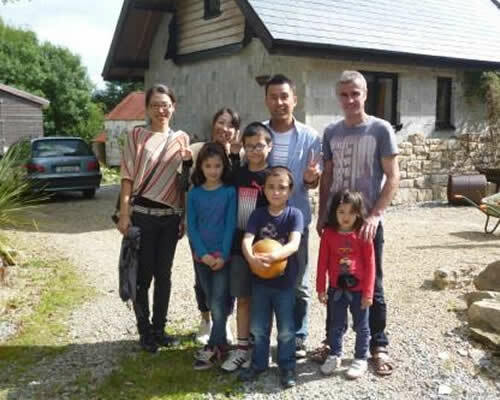 Our language emmersion programs offer a mix of one to one English lessons combined with Irish family life experiences. With a wide range of activities and guided excursions to choose from, friendly experienced teachers and welcoming homestay accommodation, we have something for everyone. 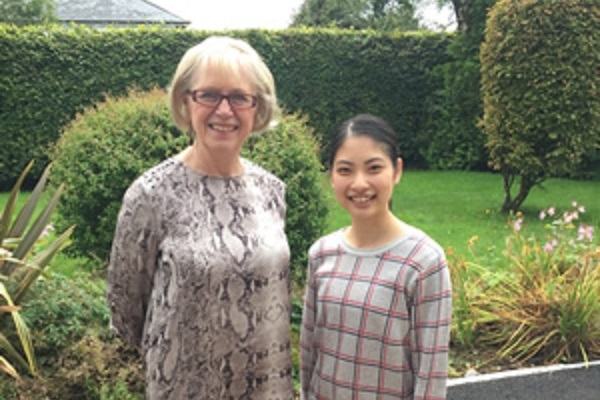 Our accommodation for English Language Students is in the market town of Carrick on Shannon or in rural countyside around Lough Allen in North Leitrim. 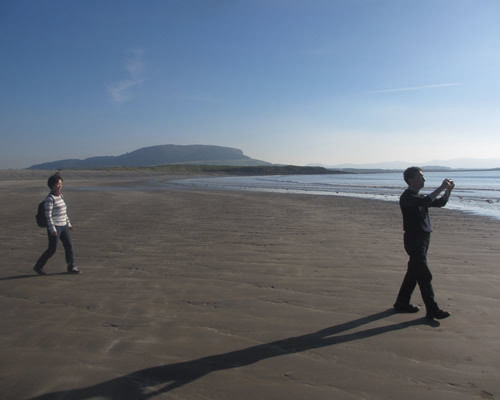 Why not combine studying English in Ireland with a real Irish cultural experience, homestaying with Irish families and seeing the real Ireland. 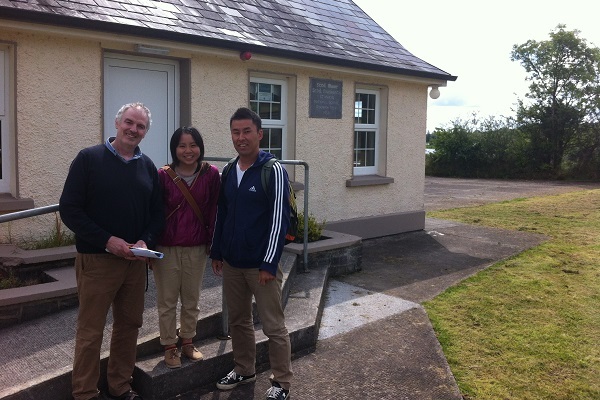 All our homestay programs include daily excursions with local guides to local and national attractions including the Aran Islands, Connemara, Cliffs of Moher, Slieve League, Newgrange and other places of interest. Contact us at admin@homestayireland.ie for more info.